The release of Dragon Quest XI: Echoes of an Elusive Age has certainly revitalized the Dragon Quest franchise in the West. With the increased attention, many have been wondering if this means Dragon Quest X might finally see release outside of Japan. Well, we could finally see this long-elusive, though in a possibly different fashion. Even within the traditional Dragon Quest series, Dragon Quest X is packed with excellent stories. Talk of an offline version often comes up, and I don’t think the possibility is zero. It would be great if we could introduce it to fans to play somewhere. Dragon Quest Series Producer Yuu Miyake followed up by saying, “Since Dragon Quest X has tons of rich stories, I would like to make something that can tell those stories, including to players overseas.” Miyake also stated a wish to bring an develop an offline version of the RPG. Now, this is far from a full-blown confirmation of a Dragon Quest X localization. However, it does certainly show the desire is there. 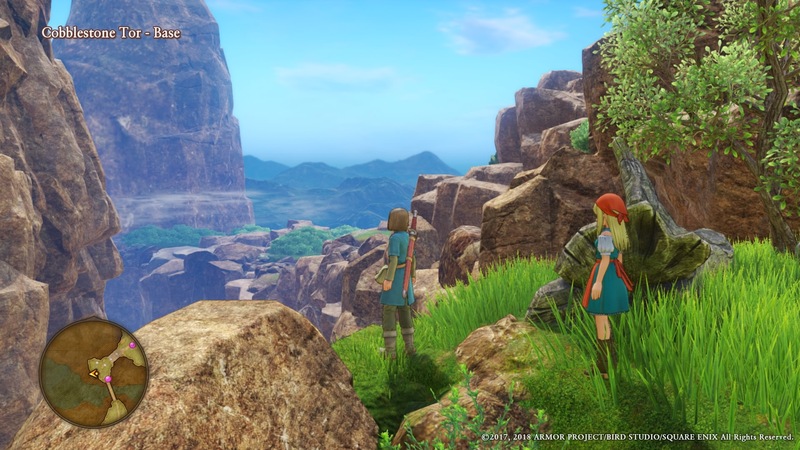 One of the producers of Dragon Quest XI previously said more localizations depend on sales numbers, so hopefully the buzz around Dragon Quest XI will help its case. Dragon Quest XI is certainly a critical success, so we shall see if that will translate to more Dragon Quest titles being brought to the West.